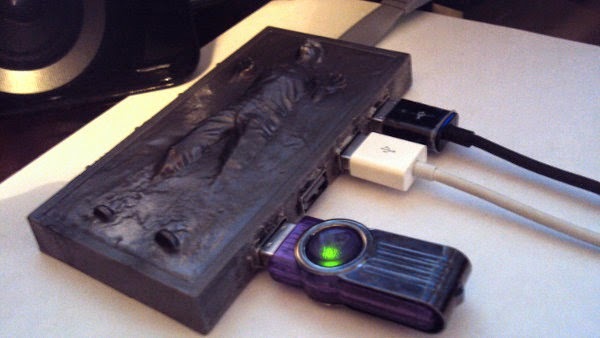 Collection of 'Awesome USB Hubs and Coolest USB Hub Designs' from all over the world. 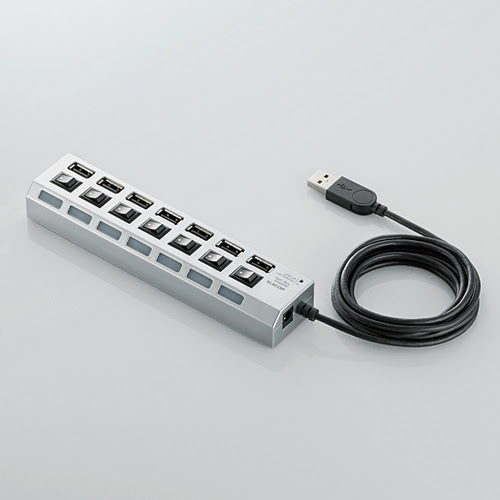 7 Port Aluminum USB 3.0 Hub: You can connect up to 7 USB devices through a single USB port, and control all 7 with a single power switch on the hub. 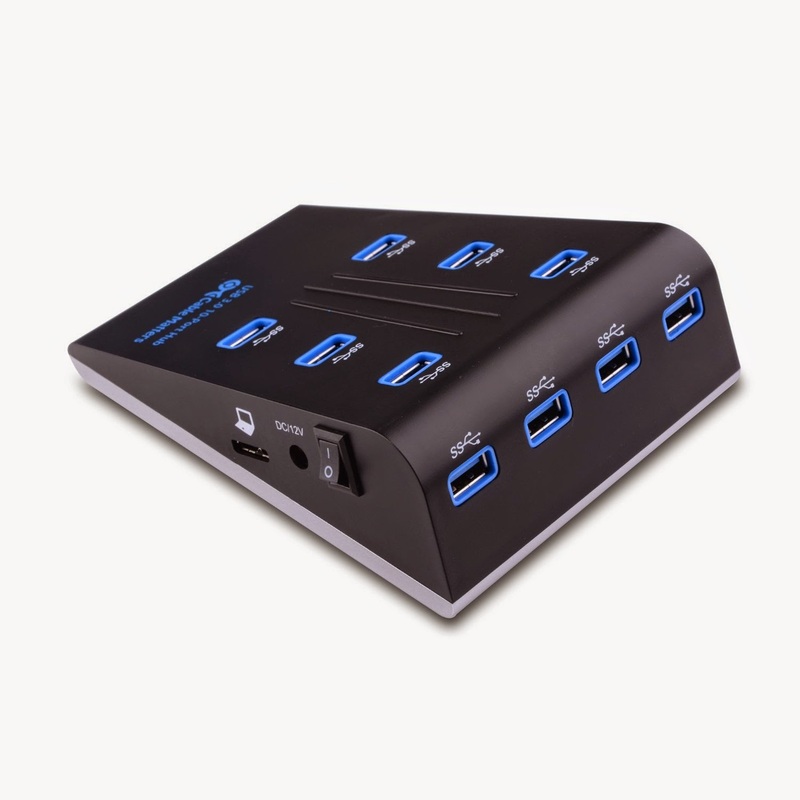 10-Port SuperSpeed USB 3.0 Hub: It features a wedge design that allows convenient front and back access for USB ports; its 4 ports at the back reduces desktop cable clutter. Elecom Powerstrip USB Extension Hub: It features 7 useful USB 2.0 ports just like an AC extension hub with dedicated on-off switches and labelable indicators. 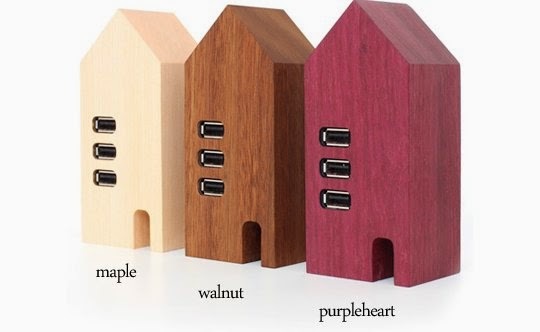 Wooden USB Hub House: The USB Hub House by Hacoa is designed to look like a row of Scandinavian houses; though their working is similar to any other USB hub. 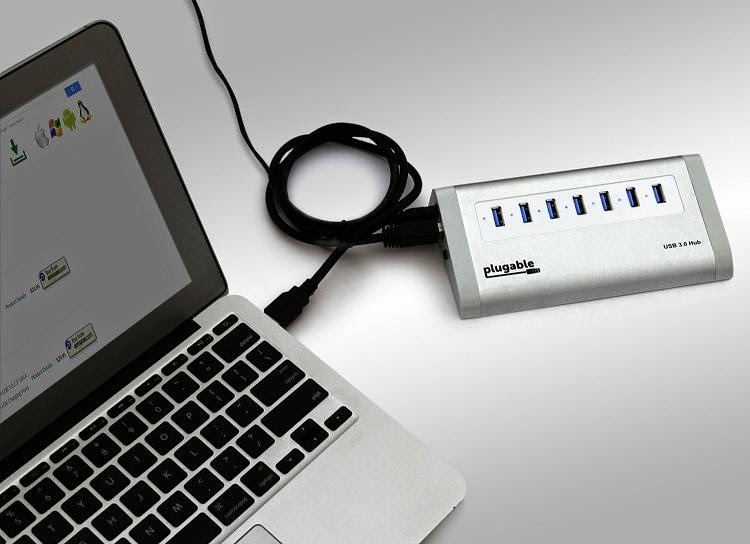 9 Port 3.0 USB Hub with Recharging Port: This 9 port USB hub comes with transfer rates of up to 5Gbps for faster sync times; while its recharging port works with smartphones and other USB-rechargable devices. 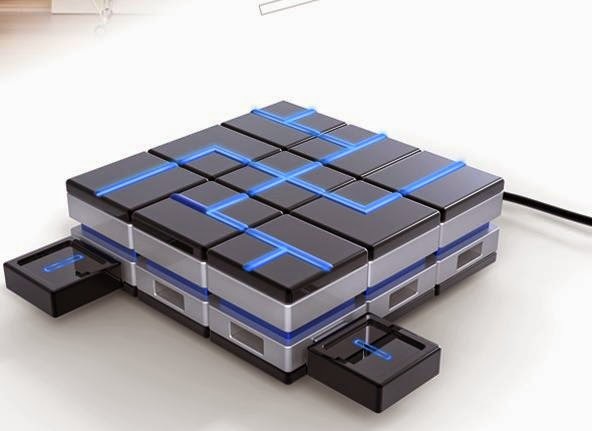 Puzzle USB Hub: The Puzzle USB Hub needs to be twisted to get the port outwards. 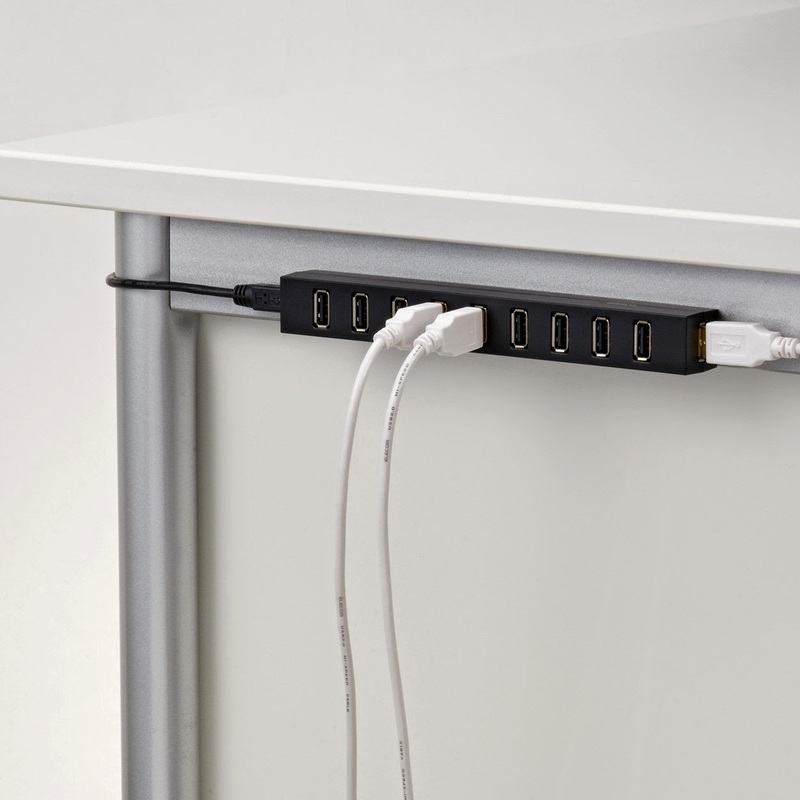 Twisty Turn USB Hub: The Twisty Turn USB Hub from Brando allows you to twist and rotate the ports as per your requirement. 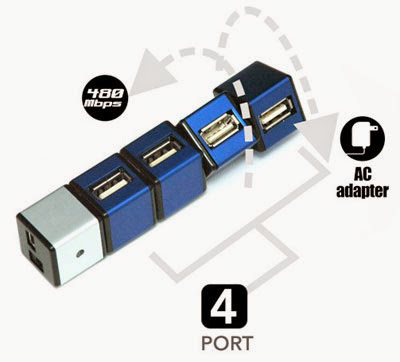 USB 180° Hub: This USB 180° Hub features 4 USB ports and one of it can be rotated 180° while the other three are well distanced apart. 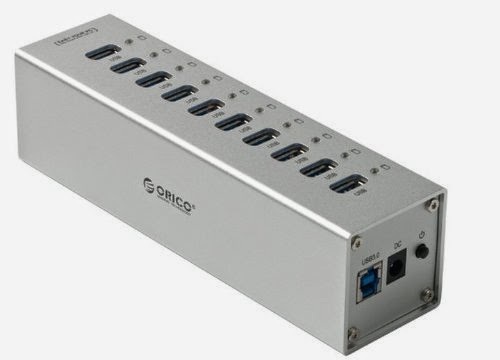 10 Port USB 3.0 Hub: This SuperSpeed 10 Port USB 3.0 Hub features aluminum alloy material, VL811 masterchip for high working performance and 1-10 blue indicators that shines corresponding to 10 USB devices status. 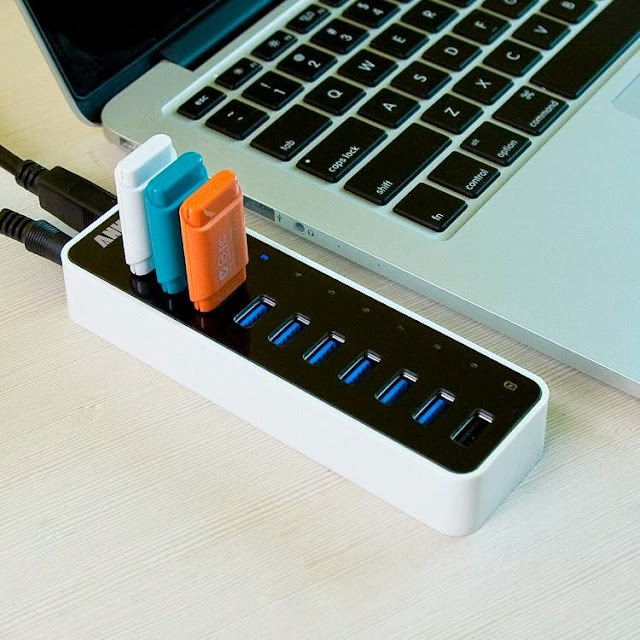 White USB Hub: Designed by Krenkler, this USB Hub features 4 USB 2.0 hi-speed ports that allow you to connect multiple gadgets at once. 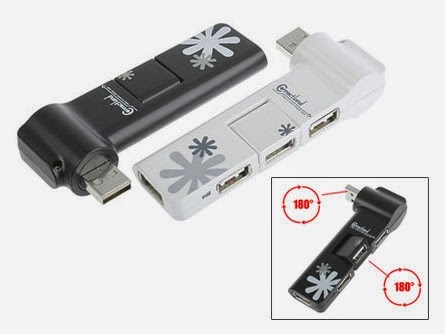 Don't miss to check out "Awesome USB Hubs and Coolest USB Hub Designs - Part: 1| 2| 3." 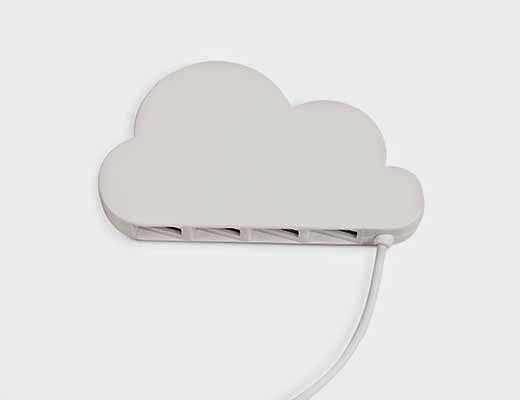 11 Innovative Toilets and Creative Toilet Designs.